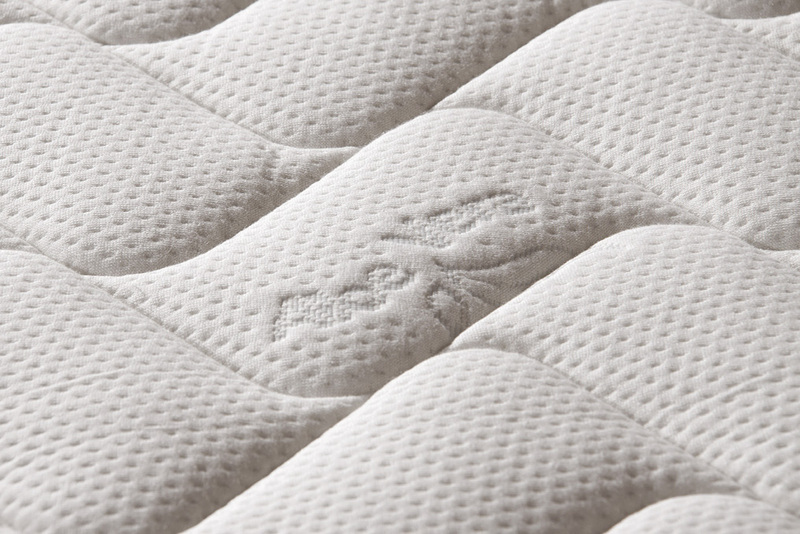 100% natural latex mattress in 7 different areas. 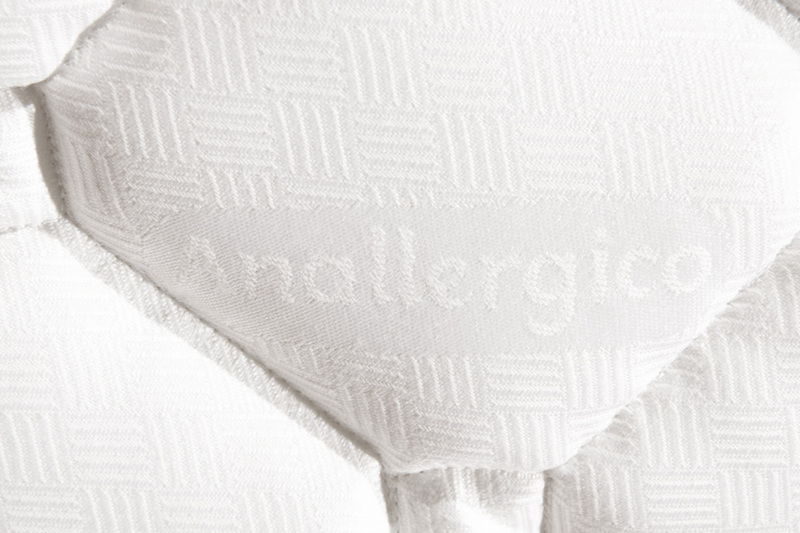 single mattress, French, 1 and a half square and anatomical bed completely resistant to mold and mites. 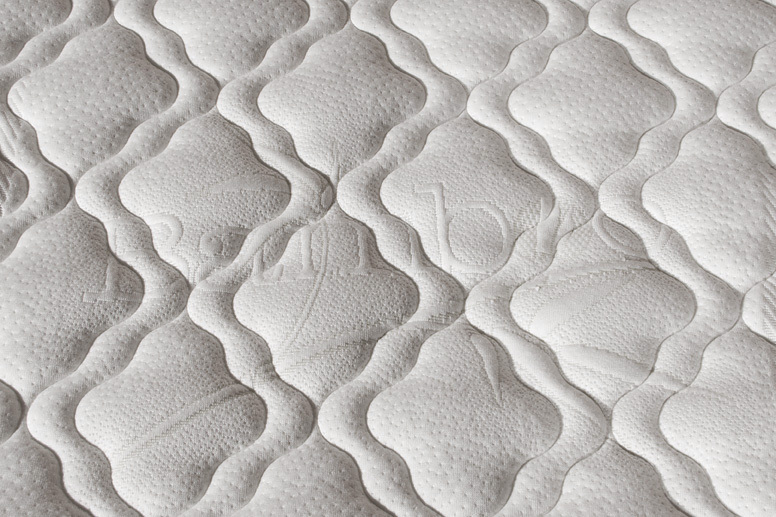 The latex mattress 100% natural Brussel to 7 differentiated zones, is obtained by working in a mold by methods fully compatible with the environment and without the minimum production of toxic residues. 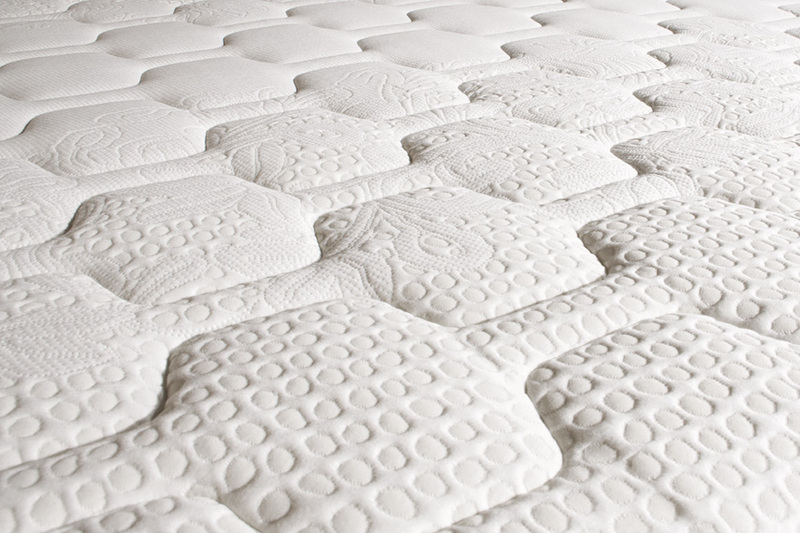 This mattress is completely resistant to mold and mites, with germicidal properties, fungicide and bactericide, due to its open-cell structure that makes the product highly breathable and stretchy. 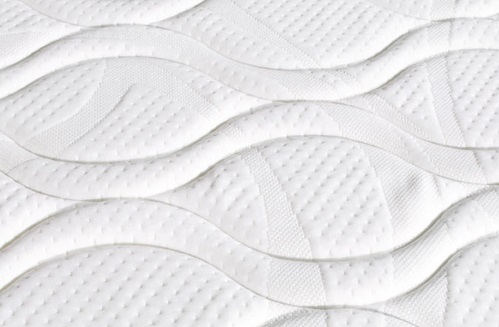 Removable anatomic mattress medium lift height of the plate H. 18 cm latex. 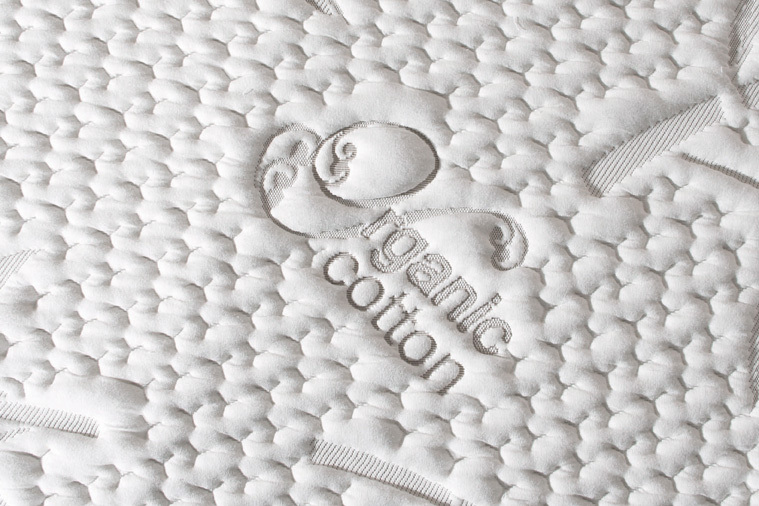 Biocotton: lining only strech stretch fabric with certified organic cotton grown in areas without the use of pesticides and chemical additives. Hinged on 4 sides with comfortable handles for positioning. natural and ergonomic product, the latex follows the natural curves of the body during your rest. Fully biodegradable if exposed for long periods to the sun's UV rays.